Update for post 2 in a series “How to get the most out of your peerwith.expert page“. Original post 2 revised. In this series of posts, we will be discussing various ways to improve your peerwith.expert page. 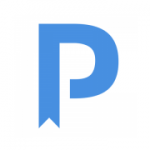 Post #1: optimise your peerwith.expert weblink. Today, post #2: pick your keywords and subject areas carefully. Keywords and subject areas are an important search parameter for visitors on peerwith.expert. The search box on the homepage, has “suggestion” functionality for both, which means if the visitor starts typing, the system will suggest keywords and subjects. And when picked, e.g. 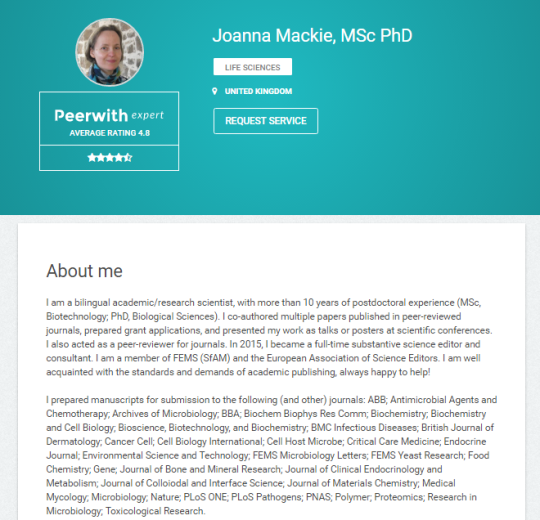 http://peerwith.expert/experts?keyword=anthropology, the system lists only experts with that specific subject area/keyword in their profile. Hence, to ensure your profile page can be found on peerwith.expert, make sure you link your profile to relevant keywords and subjects. You can do that via the “Profile” page / “Basic profile” tab, once logged in on peerwith.com. 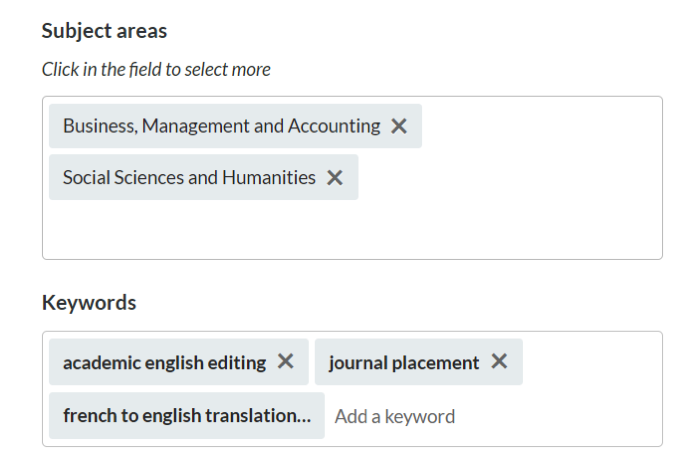 In the Basic profile section, you can add both subject areas and keywords. To add a subject area, just click on the field and pick a subject from the subject hierarchy. 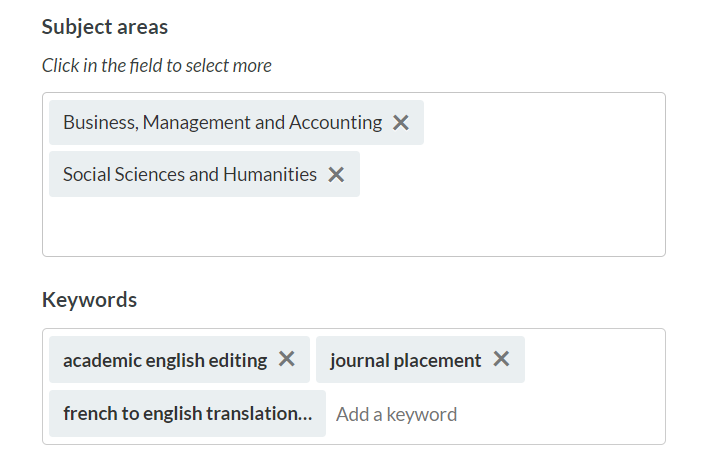 These subject areas will automatically be listed on your expert page. For keywords, it is slightly different. Click the “add a keyword” and start typing. The system will suggest existing keywords. We recommend to pick existing keywords, rather than adding new ones. We aim to consolidate keywords into a Peerwith “taxonomy” in the near future, in which process we will also clean up the current collection of keywords. This is where you may organize your subject areas by simply dragging and dropping to change the order. Please give it a go and try how it works. Note that you can pick one subject area to be your primary subject. Click your most important subject area and it will highlight. You will notice that this subject area features quite prominently on your expert page. Picking the primary subject is especially important, because it plays a role in the expert selection on peerwith.com and our partner sites. We suggest that you pick one subject area as your primary, that best describes you as an expert. 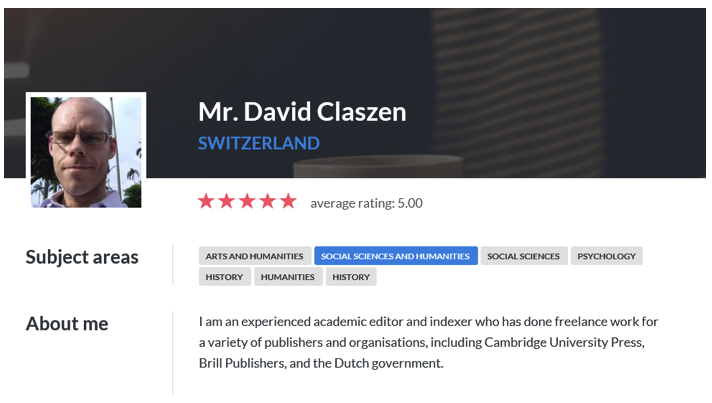 Last tip: do not add as many keywords and subjects as possible, just pick the important ones that match your profile and expertise best. Our clients prefer specialised experts, not generic editors who claim to be experts in all areas. Coming up next: the importance of a good “about me” text and personal statement.